Will The Pelican Come To Rescue The Nano? It was seven years ago in the summer of 2009 that Nano, India’s small car was launched amid great fanfare and enthusiasm. The dream project of veteran industrialist Ratan Tata, it aimed to bring car ownership to millions of India’s aspirational families. The price tag was deliberately kept at the mouth-watering level of Rs 100,000 (US$ 1,500). At the launch, Ratan Tata said he believed they could sell one million cars a year. It’s 2016. Seven years down the road, Nano is facing an uncertain future. Against an installed capacity of 250,000 cars per annum, the car factory at Sanand (Gujarat) produced only 23,605 cars in 2015 (January to December). Company data reveals that sales have dwindled since 2011-12, when it sold 74,521 cars. In the last three years (2013-14 to 2015-16), Nano has sold 21,130 cars, 16,903 cars and 21,006 cars respectively. Despite two facelifts during this time – Nano Twist in 2014 and Nano GenX in 2015 – the sales have languished, even as the price has risen. The Nano GenX has an entry price of Rs 206,000. Its AMT (automatic manual transmission) versions are priced significantly higher between Rs 280,000 to Rs 300,000. Small cars like Hyundai Eon, Maruti Alto and Renault Kwid have been giving it tough competition. 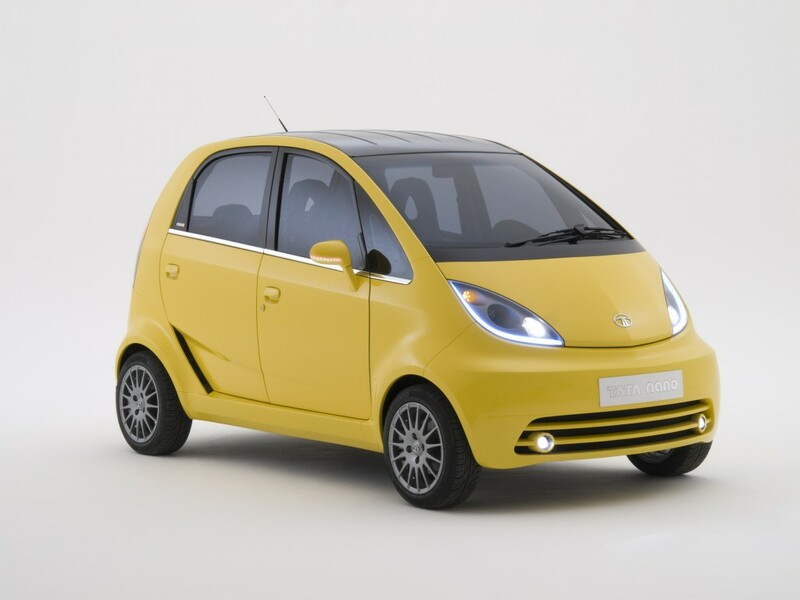 During its short lifespan, the company has attempted to position the car from ‘cheapest car’ to ‘smart car’ and now to ‘trendy car’ in order to appeal to the younger segment of population. However, none of the strategies seem to be working, although reports indicate that the proportion of Nano buyers in the 24-34 years age bracket has expanded. But the company is still hopeful. Reports say that a newer version, Nano Pelican is in the making and could be launched in late 2017. It would be built at the Sanand plant on the same Nano platform, have an 800-900 cc engine that shall churn about 56bhp of power and will come with manual and AMT options. The pricing could start at about Rs 350,000. It is expected that the Pelican could be positioned as the premium variant of the Nano. What remains to be seen is if it could turn the fortunes of the Nano.